Augustus the tiger was sad. He had lost his smile. So he did a huge tigery stretch, and set off to find it. 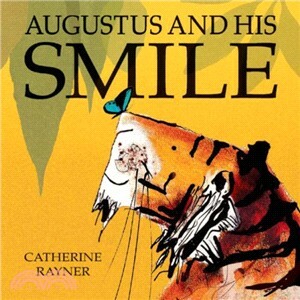 In this book, the author and illustrator Catherine Rayner celebrates the beauty of the world and the simple happiness it brings us when we open our eyes to it.